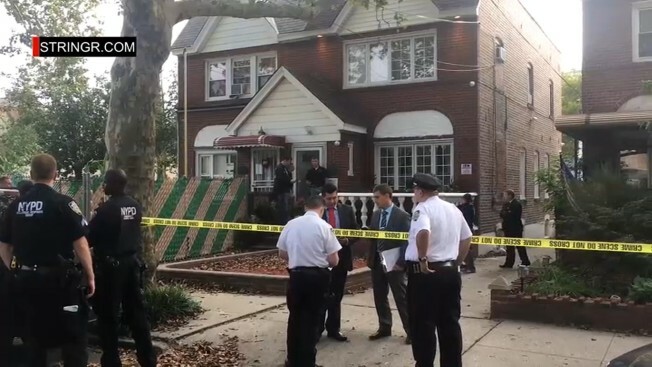 The NYPD’s bomb squad responded to a house in Queens after two people threw an object that may have been a firework through the window, police said. The two males threw the object through the window of the home on 82nd Street, near Sutter Avenue, in Jamaica early Saturday morning, the NYPD said. The object may have been a firework, according to police. The property was cordoned off, and the NYPD bomb squad responded, video taken at the scene shows. No one was injured, and the incident is under investigation.